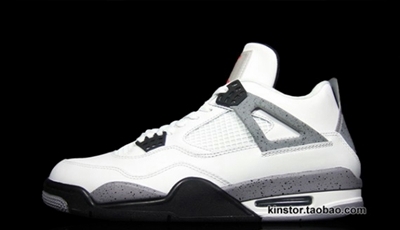 Another retro shoe from Jordan Brand is expected to create huge noises as the Air Jordan 4 “White Cement” hits the market today once again. Originally released in 1989, this colorway of the Air Jordan 4 looks very simple but the cement prints applied on various parts of the shoe absolutely made it an eye-catcher. Can’t get enough of it? Make sure to grab one immediately today and you will surely get your money’s worth!